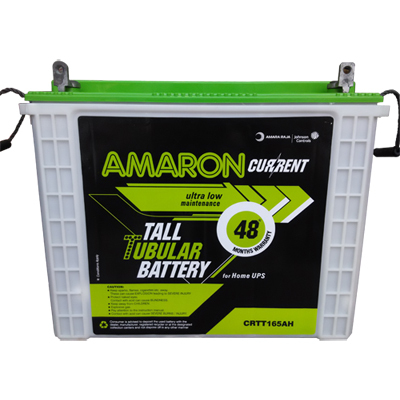 Amaron is the second largest selling automotive battery brand in India. 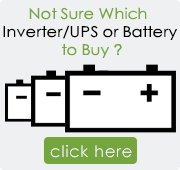 The company sells wide range of inverter batteries to match varying applications and needs of its customers. Amaron Inverter Batteries are designed to be compatible with any brand of inverters available in Indian Market. 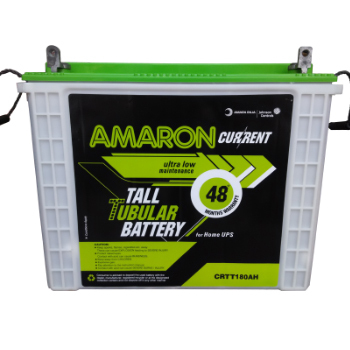 Batteries manufactured by Amaron are durable and require ultra low maintenance. These batteries use a high heat resistant Calcium/ultra modified Hybrid alloy for its grids and thus provides you hassle free experience. 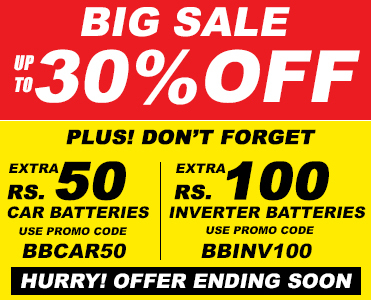 Buy Amaron Inverter batteries from Batterybhai.com at best prices and enjoy free home delivery and installation with cash on delivery facility.